Video Poem Installations curated by: Poetry Kiosk. 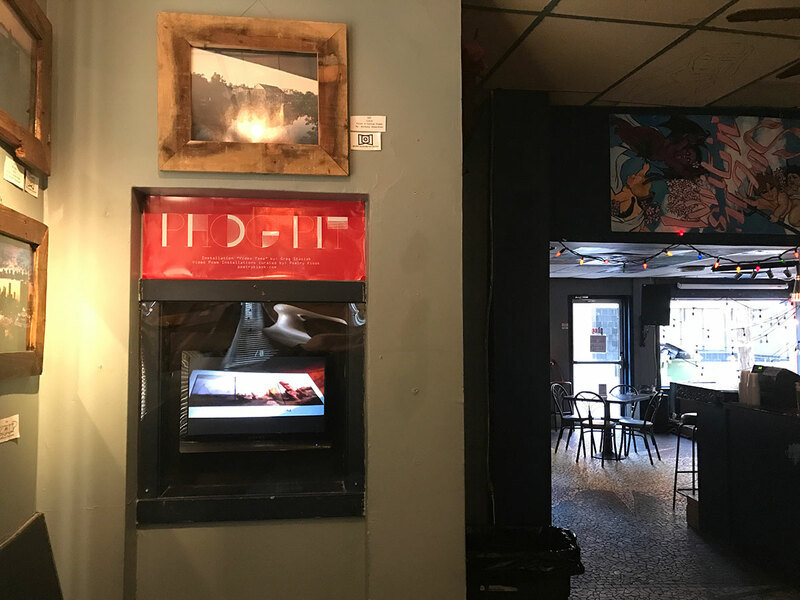 Installation “Video Tome” by: Gregory Stasiak for World Poetry Day, March 21, 2017 & Canadian National Poetry Month, April 2017. 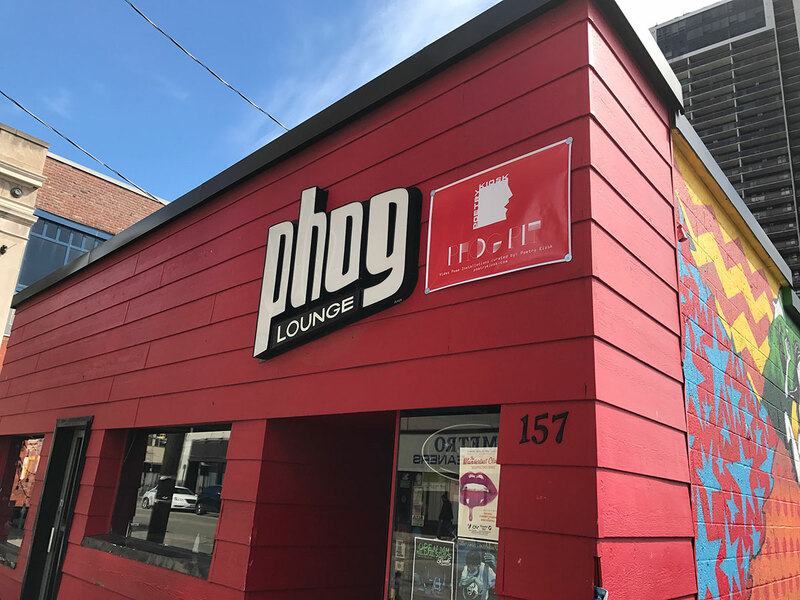 Installed at Phog Lounge, 157 University Ave W, Windsor, ON. This entry was posted in Installation.